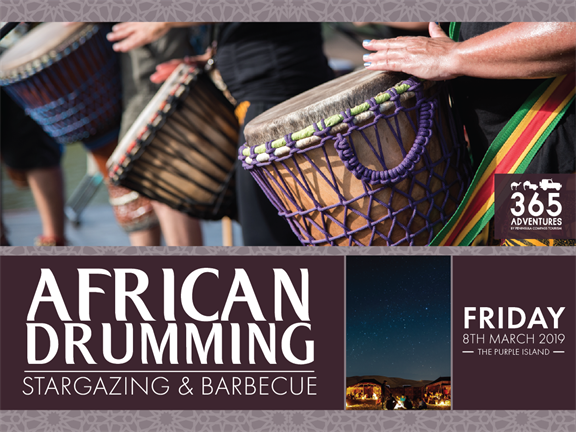 An energetic African adventure in Drum, Dance, and Song around the bonfire. Enjoy live BBQ dinner and end the night stargazing. All this for only QAR 280 per person. Comfortable clothes, snacks, good vibes & camera!